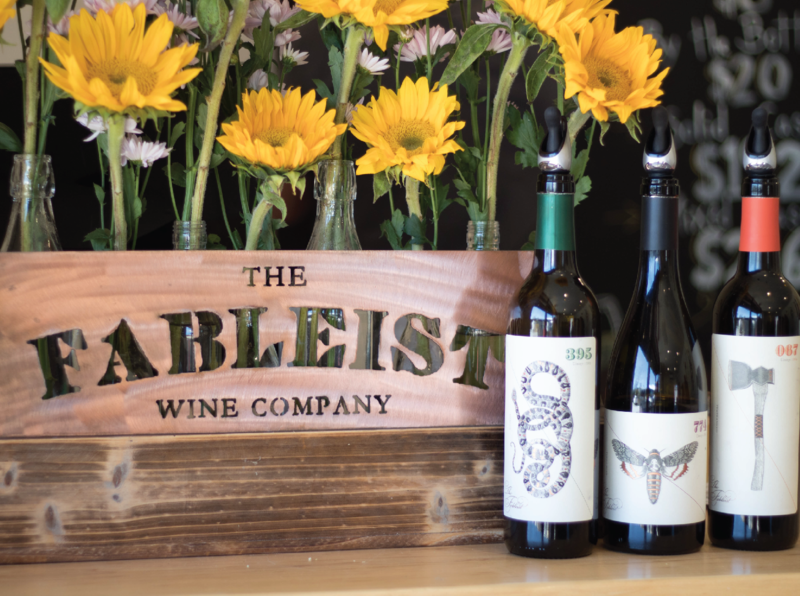 Visit Us - The Fableist Wine Co.
Our new tasting room in Tin City is open! Tastings are available for $15 per tasting. For large parties (8 or more) or special requests, please contact us directly at (805) 246-1431.